William Read was born in 1897 in Tollard Royal, Dorset. He was the son of William John Read, a woodman, and Sarah Maria Read (nee Harrison). 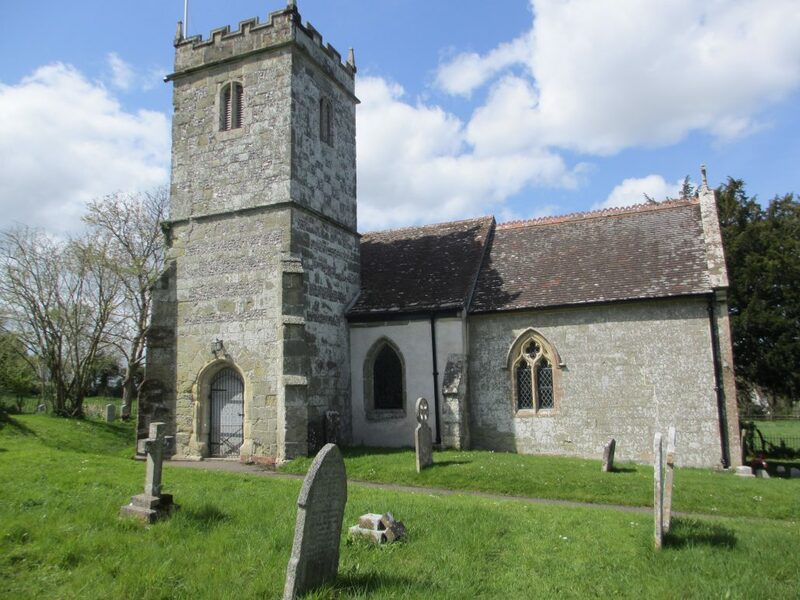 At the time of the 1911 Census he was single, a scholar and living in the family home at Farnham, Blandford, Dorset. He enlisted in Blandford as a Private with the 1st Battalion of the Welsh Guards (Service No. 971). He served in France & Flanders and was awarded the Victory, British War and 1915 Star medals. He died on 27th September 1915 and his name appears on the Loos Memorial in France (Panel 10). 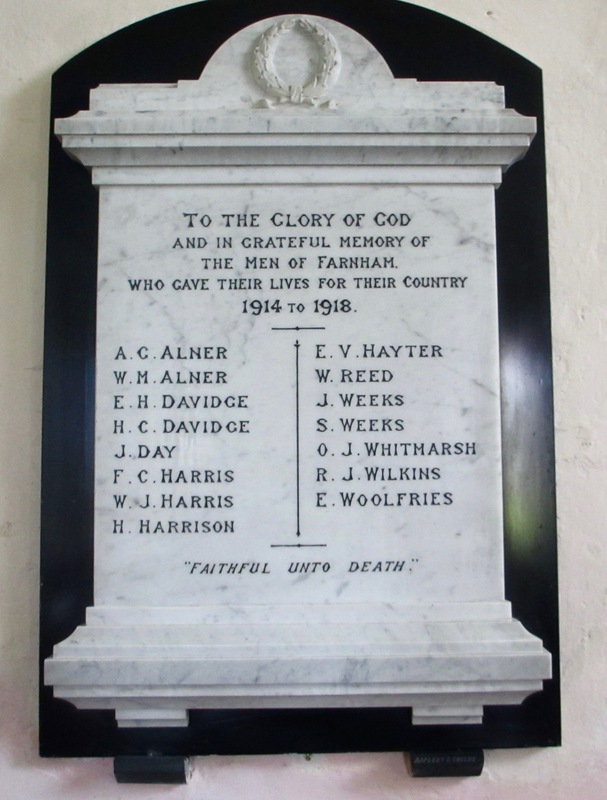 He is remembered on the Farnham War Memorial in St. Lawrence's Church.